Putting some flooring down in your sunroom can be ideal when you want a more comfortable floor to walk on. When it comes to having a nice day, being in that room and enjoying the sunshine and breeze is a beautiful picture. However, when the floor is cement or another hard, cold option then you want to consider the other options out there for putting something down. 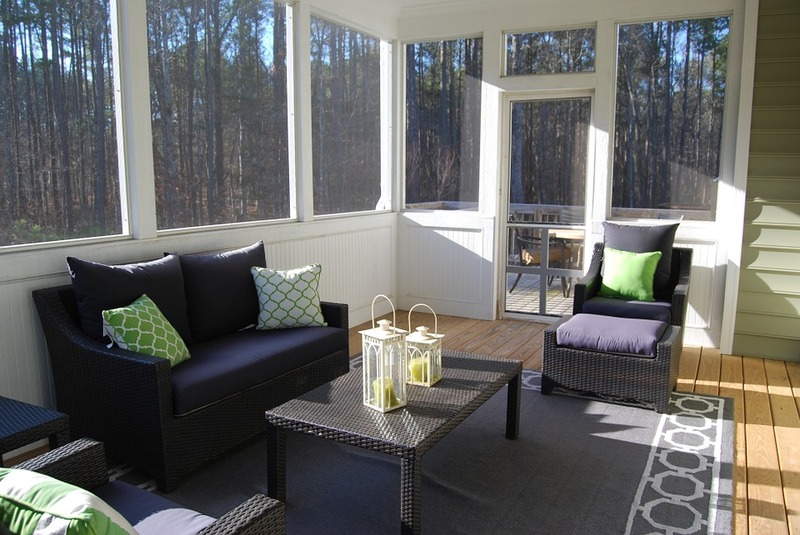 Keep these tips in mind when it comes to carpeting your sunroom. You want it to look and feel the best that it can and with these tips, you can feel more confident about the way it looks when it is done. A lot of people choose Berber carpeting for their sunroom. It is a bit thinner than other options, easy to clean and provides a great place to rest your feet without being on the hard floor. It is one of the best options out there. However, don’t just jump with this choice. Consider all of what is available. When it is an outdoor space, you want to consider the padding that is going to be out there. You don’t want to put something down that is too thin. This could cause a problem. You also don’t want to go too thick as this can hold mold and mildew. Choosing a happy medium is always ideal. When in doubt, make sure to check with the professional that is going to be installing the carpet. They can provide you with even more information on what type of carpet you should go with. Always work with a professional on the carpet you’d like to have put throughout your home. Even though it is in the sunroom, having a professional will not only extend the life of the carpet that is installed but it can also ensure that it looks the best that it possibly can. Find a local carpet installer near you when you fill out the form below. You will be contacted with many available options in your area of professionals that can provide quality carpet installations.